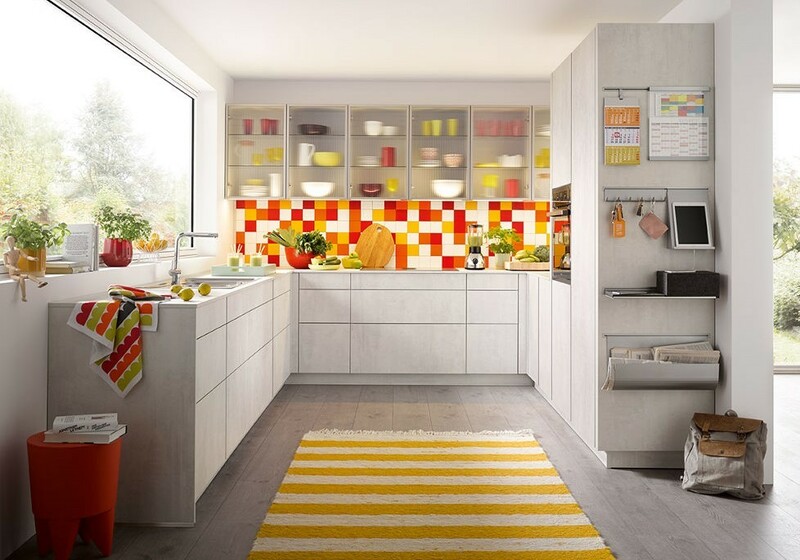 If, at some point in the near or distant future, you’re planning to redesign your kitchen, it’s a good idea to start collecting photos of designs and colour schemes you like. Rather than tearing them out of magazines and brochures, or saving them in separate files on your computer, try using Pinterest to aggregate your kitchen design ideas. If you haven’t come across Pinterest before, it’s like an online pinboard. Only online, you can create as many pinboards as you want, and you’re not restricted by size. Simply create a Pinterest account and start creating your ‘board’. You could keep everything in one board, or create different ones for different aspects of your kitchen design – cupboards, floors, colours etc. 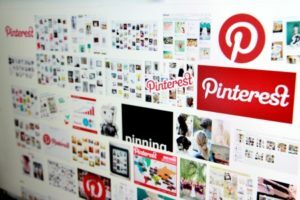 As you find photos online, you can ‘pin’ them to one or more of your boards. You can also take your own photos of friends’ kitchens, or details of kitchens and kitchenware, and upload them to your board. You’ll also be able to search other people’s pins by searching for ‘kitchens’ or ‘contemporary kitchens’ – whatever you’re interested in. You can make your search criteria as broad or specific as you like, depending on whether you’re just browsing for ideas or looking for a specific aspect of your kitchen design. You can pin as many photos as you like – if you decide later you don’t like something, it’s easy to delete. 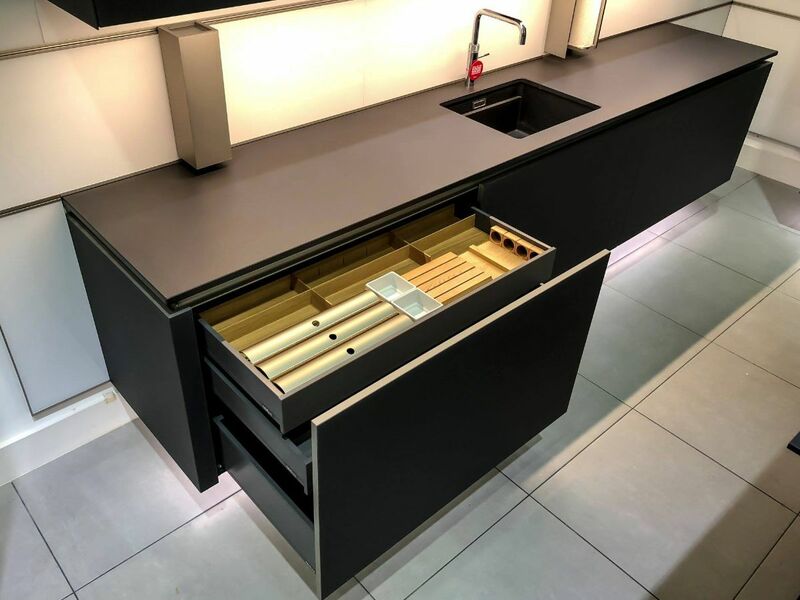 Which means you don’t even have to think about it – after a while it’ll become obvious what kind of designs you favour, which will make it easier when you start visiting kitchen showrooms. You can also follow other people or any of the boards on their account (so you only need to see the kind of pins you’re specifically interested in). In return, people will be able to follow you or your boards, which means that your friends and family will be able to see the sort of kitchen designs you’re interested in and will be able to make comments and share photos they find that they think you may like. And when you begin working with your kitchen designer, you’ll have a full ‘mood board’ to show them which will give them a much better idea of the look you’re going for, so in the end, you’re more likely to end up with the kitchen you really want. 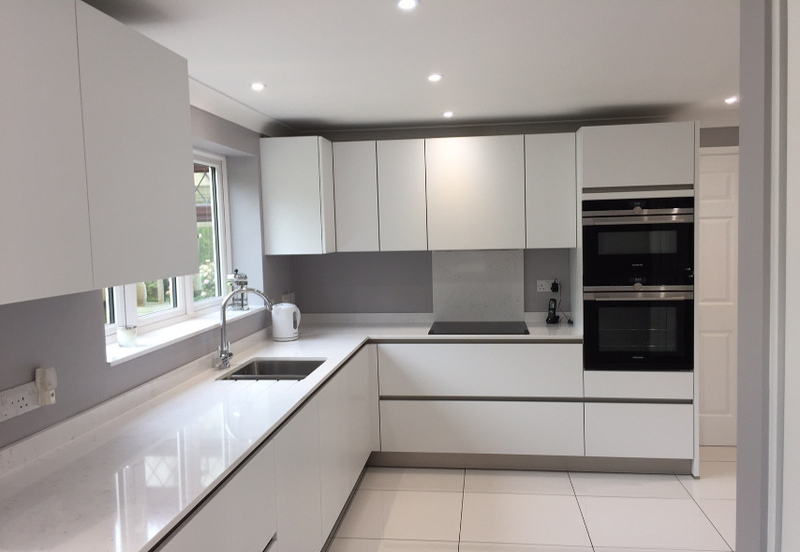 If your Pinterest photos indicate you like contemporary style kitchens, visit our Hertfordshire/North London showroom for even more inspiration!